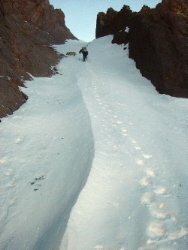 Check the Sierra Avalanche Center website link daily, and attend an avalanche safety awareness class now! And donate to SAC or buy a discounted ski ticket. All sales go to SAC, our backcountry life line. The Sierra Avalanche Center (SAC), a non-profit 501(c)3 organization dedicated to promoting safe backcountry travel, has partnered with six major Tahoe resorts this winter season to raise money in support of the only daily avalanche forecast for backcountry travelers in the Truckee/Lake Tahoe region. 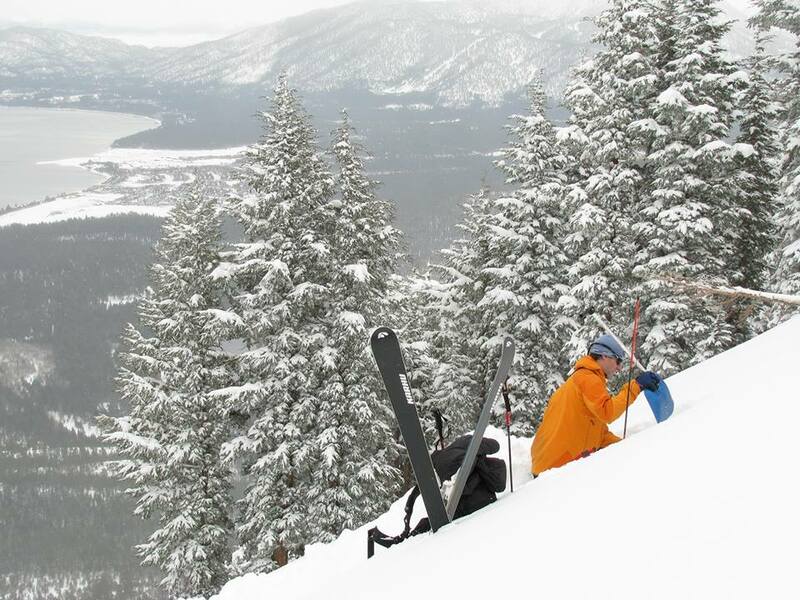 Skiers and riders are encouraged to purchase discount lift tickets online to their favorite Lake Tahoe resorts and take pride in knowing that one hundred percent of the proceeds will go directly to support the continued operation of their local avalanche center. Click here for all the details about the Sierra Avalanche Ski Tickets and Days! In addition to a day at the ski area, you will have a chance to meet the forecasters and board members, ask questions, purchase t-shirts, and win raffle prizes ranging from backcountry gear to technical clothing. Each SAC Ski & Ride Days will feature Q & A sessions with the SAC’s professional avalanche forecasters. Skiers and snowboarders can demo avalanche safety gear, inquire about avalanche conditions and items related to backcountry travel and recreation. Tickets are limited and will sell out. Backcountry skiers and riders, as well as resort enthusiasts, are encouraged to purchase their tickets early and plan for a great day on the slopes. 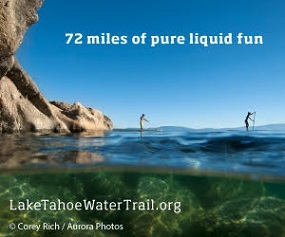 Tickets must be purchase online in advance at www.SierraAvalancheCenter.org. To help keep backcountry travelers informed about snow pack stability, the Sierra Avalanche Center (SAC) headquartered out of Truckee posts a daily advisory that covers the Central Sierra Nevada Mountains between Yuba Pass on the north and Sonora Pass on the south. The advisory applies only to backcountry areas outside established ski area boundaries and describes general avalanche conditions. Local variations always occur. The information in the advisory is provided by the USDA Forest Service who is solely responsible for its content. SAC is a non-profit organization run by volunteers who have spent lifetimes guiding, teaching and playing in the backcountry and know the inherent risks.